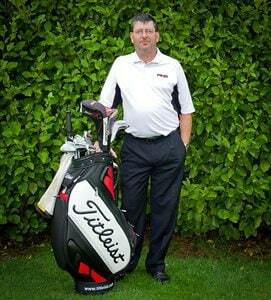 I’m booked for a full bag fitting at the English Titleist National Fitting Centre in St Ives in April. As it’s been such a long time since I was fitted for my current DCI Golds (over 20 years) I was wondering if anyone had any tips they could share that would help me get the most out of the day and help make sure that I get fitted for the best clubs possible? 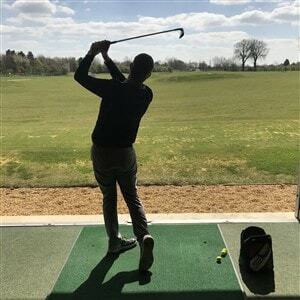 I’ve been back playing regularly for about a year after a long work and child enforced break, and whilst my handicap is currently 19, I am currently playing well and expect to get that down below 15 this summer and think that a set of AP3s and three Vokey wedges will suit my game. I’m also open minded about wood/hybrid combos. The fitter will start with your DCIs and then work with you on a final club selection. The AP3 can be a good choice, but the fitting will help dictate the best one. A full bag will be about 3 hours with loads of swings. Do some extra workouts and range work to get comfortable with that much of a workout. You'll also need to talk to the fitter if you need to consider a split set of irons and what to do about 3-4-5 irons and using TM-B/AP1/hybrids/woods as part of the mix. Welcome back to the AD times (after dependents). the biggest piece of advice I have is to go in with an open mind. Many time what people think they need and what they end up with is totally different. all the Titleist fitters are extremely good at what they do and will get you into the perfect equipment for your game and goals for yourself! The best advice I could give would be to go with an open mind.....and relax and enjoy the fitting experience......Titleist fitters are excellent and have a wealth of knowledge and will not put you wrong.